The OnePlus 3 will be unveiled on June 14. Got that down on your calendars? 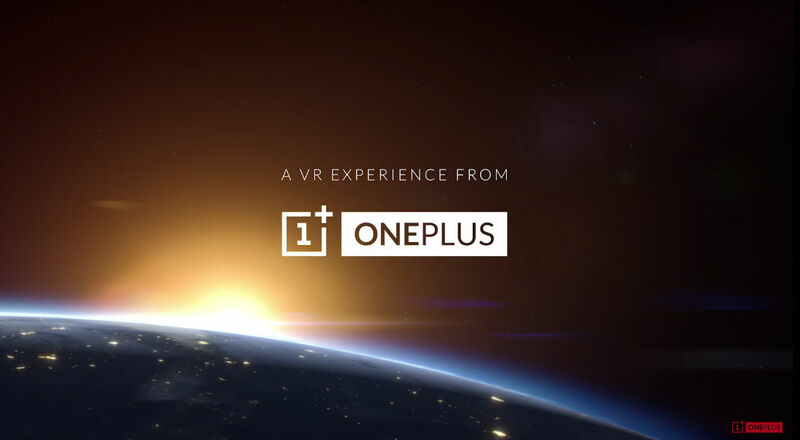 As previously announced, OnePlus will do the unveiling in VR, through an app and virtual store they are calling “The Loop.” During the first two hours of the virtual unveiling, customers will be able to purchase the OnePlus 3 from that virtual store, a supposed first (the virtual store part). You may have noticed that I said you’ll be able to buy the phone right away. In case you you wondering, OnePlus has decided to ditch their invite system going forward with new products. That means you will be able to buy the OnePlus 3 and not sell your soul for an invite to purchase a phone. The event kicks off on June 14 at 12:30PM Eastern (9:30AM Pacific). To participate, you will need to download OnePlus’ “The Loop” VR app from Google Play and have some sort of VR viewer, like cardboard. If you don’t want to deal with the VR part, including buying the phone in the VR store, you will be able to buy the OnePlus 3 from the regular OnePlus store at 3PM Eastern.